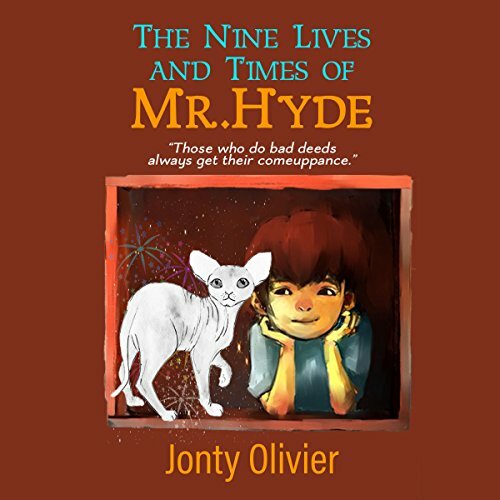 Showing results by author "Jonty Olivier"
Mr. Hyde is no ordinary cat. The boy with whom he lives, and who is also his best friend, knows that Mr. Hyde is a magic cat. And Mr. Hyde has a way of ensuring that those who do bad deeds always get their comeuppance. Mr. Hyde and the boy live in a large, old house near London, England. The boy's parents laugh at the notion that the strange things that happen when Mr. Hyde is around could be attributed to any magical powers - such as a mysterious birthday cake mix-up at the boy's 10th birthday party. Very odd.